Missouri’s next House speaker is a man who already has a strong voice for growing jobs and expanding our state’s economy. Rep. John Diehl, a Republican from Town and Country, has served in the House since 2008. Although he’s had a hand in several pro-jobs measures during that time, he is especially proud of the income tax reduction passed during the 2014 session. In 2015, as he becomes the leader of the House, Diehl expects to continue focusing on legislation that would make Missouri a better place for business growth. 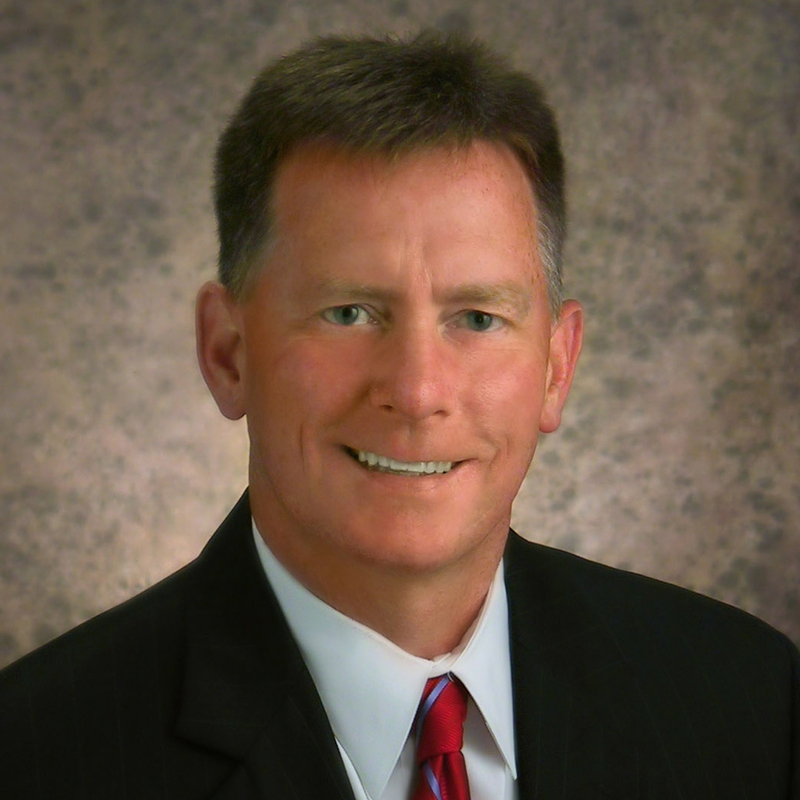 Away from the capitol, Diehl is a partner at Husch Blackwell, and he has been practicing law since 1991. Prior to being elected, Diehl served as chairman of the St. Louis County Board of Election Commissioners. He has also been an Alderman for the city of Town and Country. Looking ahead, Diehl says his primary goal is to continue to foster an economic environment that makes it clear Missouri is open for business. He also wants to make sure the state is seen as a low tax environment and is free from overly-burdensome regulations. 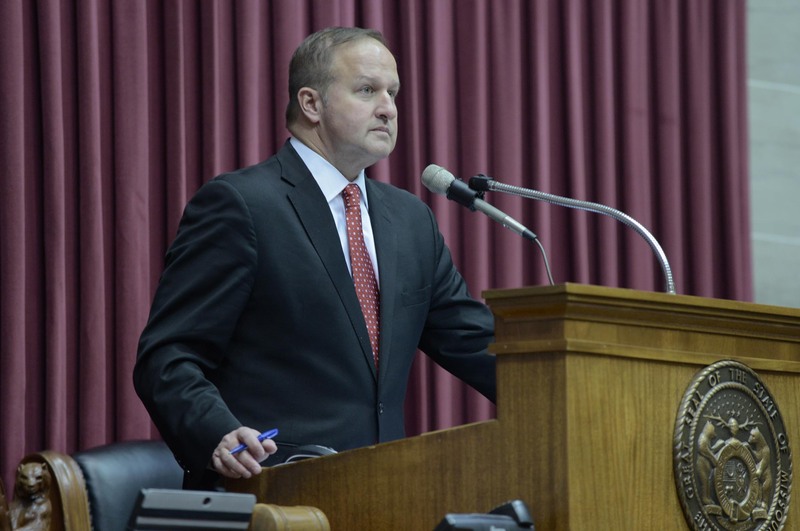 “We have taken many strong steps in recent years to build this environment, but we will continue to work hard during my time as Speaker to give Missouri families and businesses even more opportunities to succeed and grow,” he said. During his time in the legislature, Diehl says the Missouri Chamber has been a strong voice for helping business.